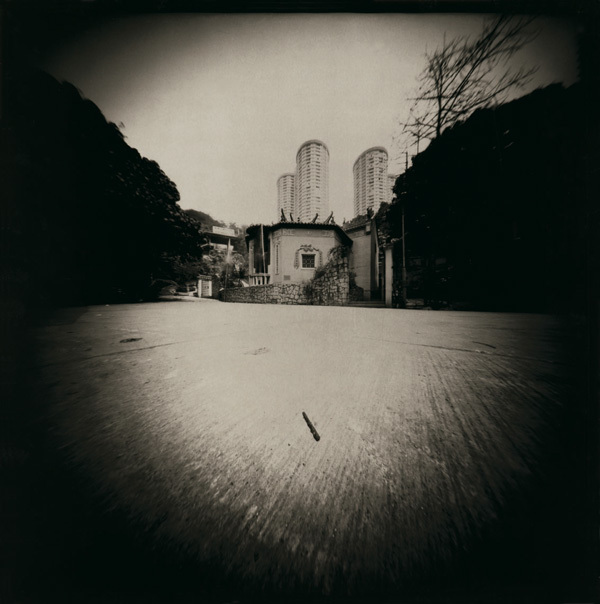 This is the first body of work developed by Leung Chi Wo after his study of photographyin Italy in 1991. 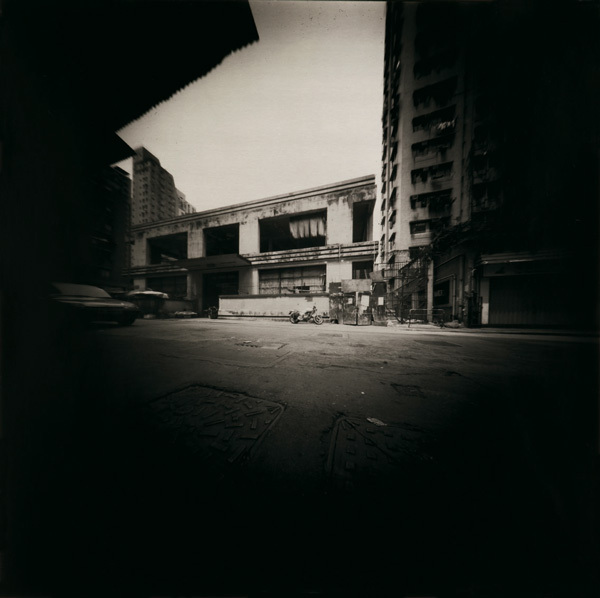 Fascinated by 19th Century photographers who traveled with heavy equipment, he tried to adopt a visitor’s view at buildings and places in Hong Kong. 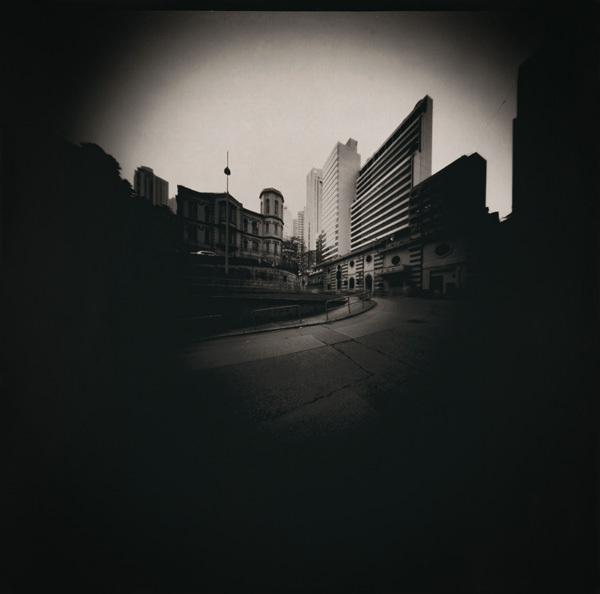 Whatis interesting is that more than 20 years later, many of the places in these photographs nolonger exist. 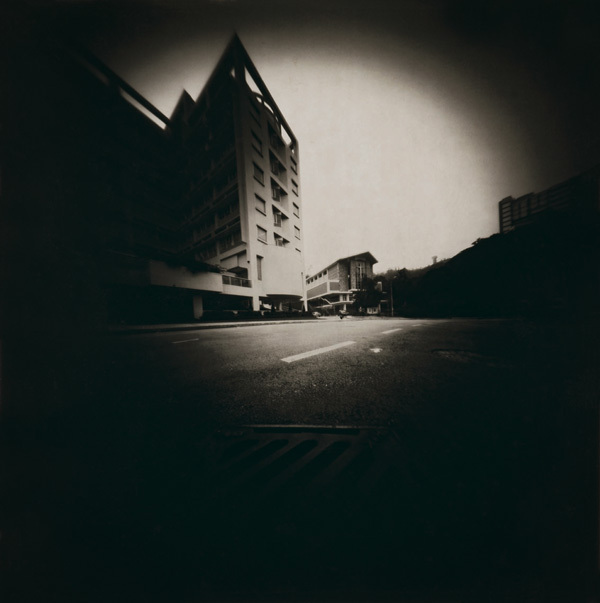 Inspired by Italian artist and filmmaker Paolo Gioli’s experimentation on pinhole camera, Leung contemplated the photographic representation of pinhole cameras, which created exaggerated or distorted images however without lens that distorts light ray. 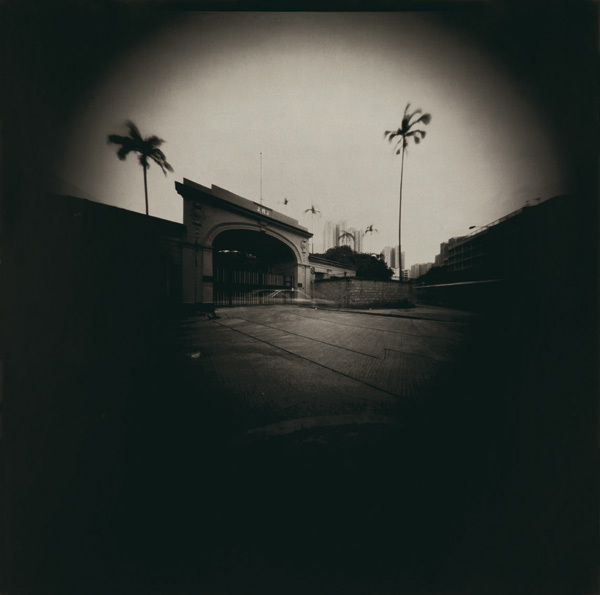 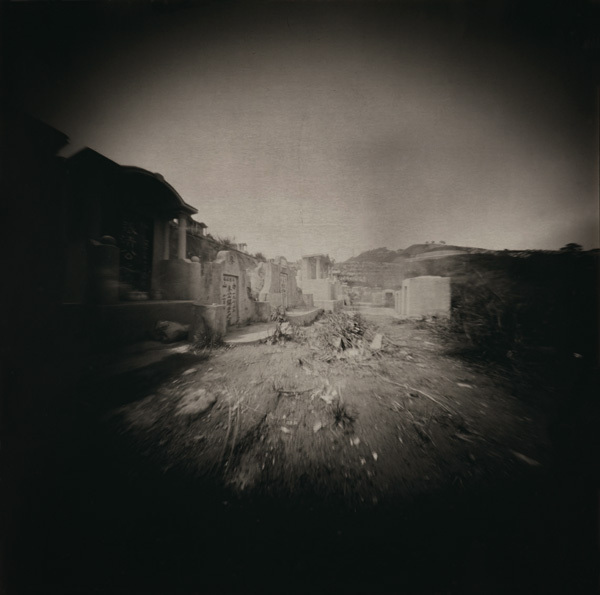 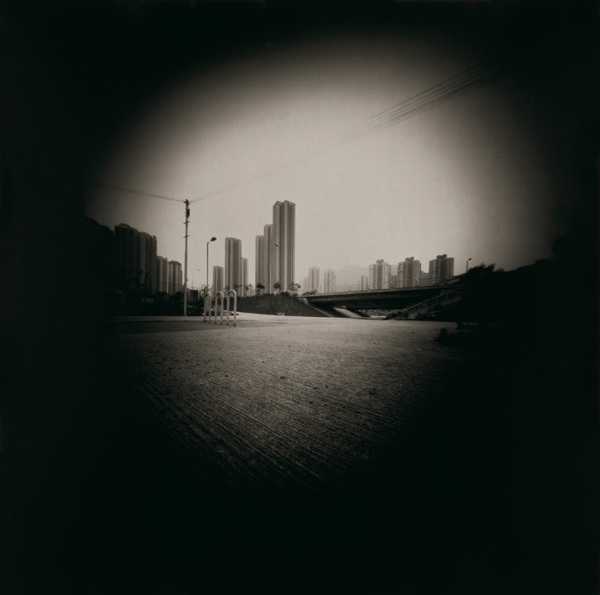 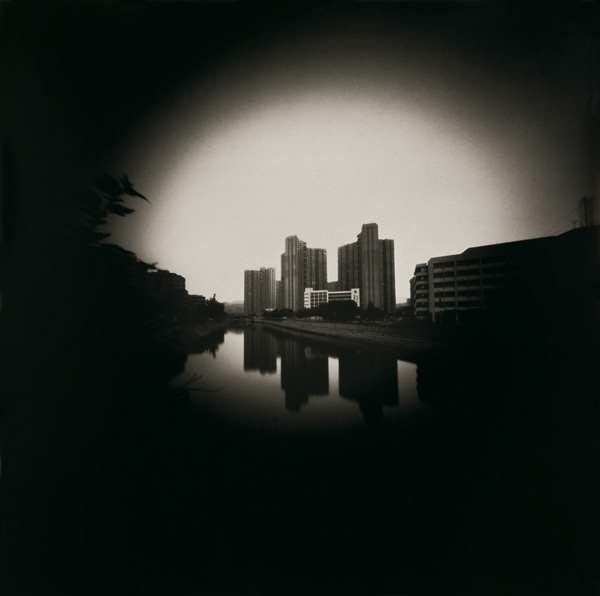 He considers the images captured by a pinhole camera to be an “honest” record while its effect of exaggerated perspective visually creates a paradox of the “unreal”, prompting the artistto touch on the themes of contradiction and conflict in his photography and other artistic works. 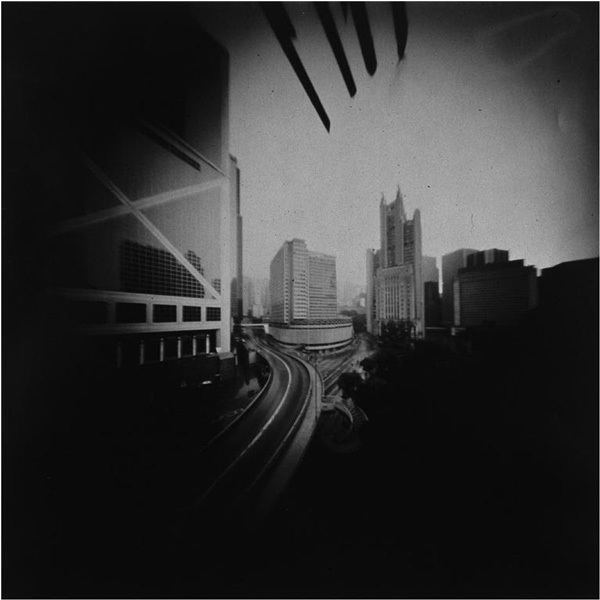 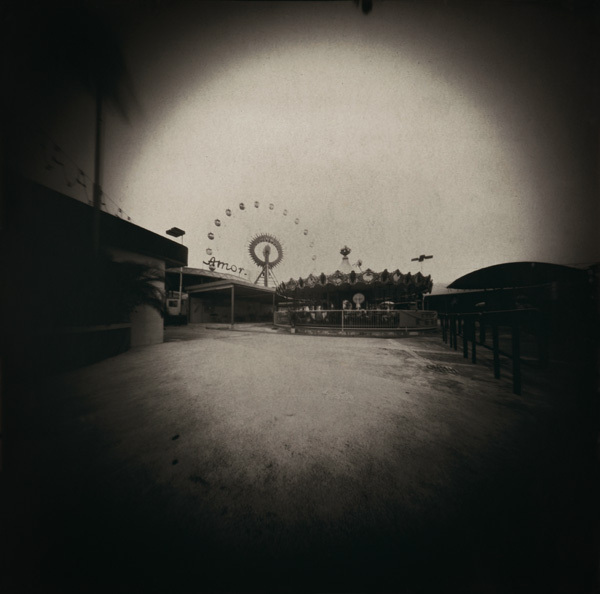 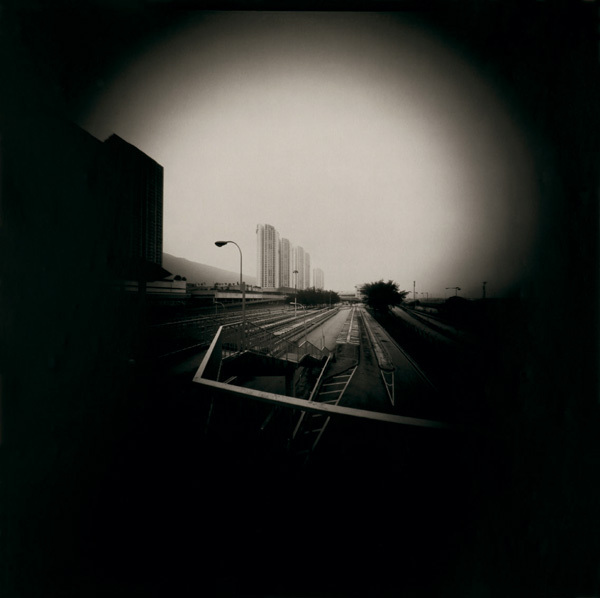 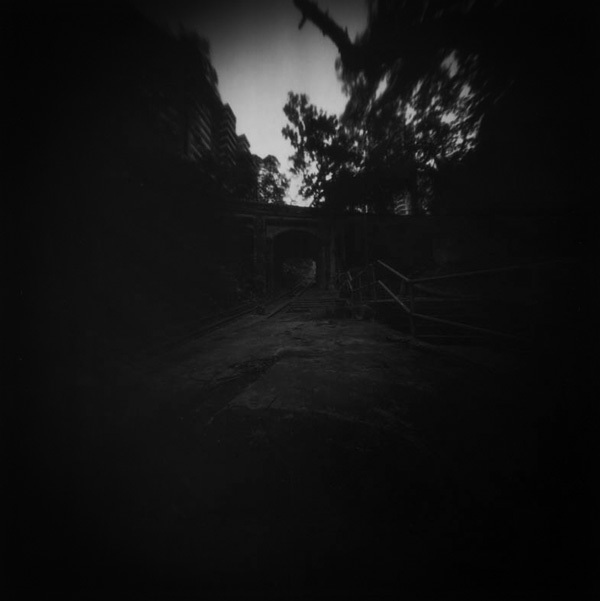 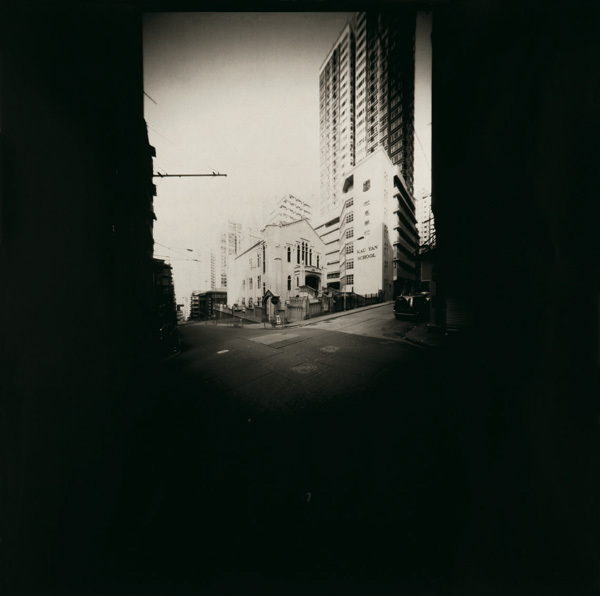 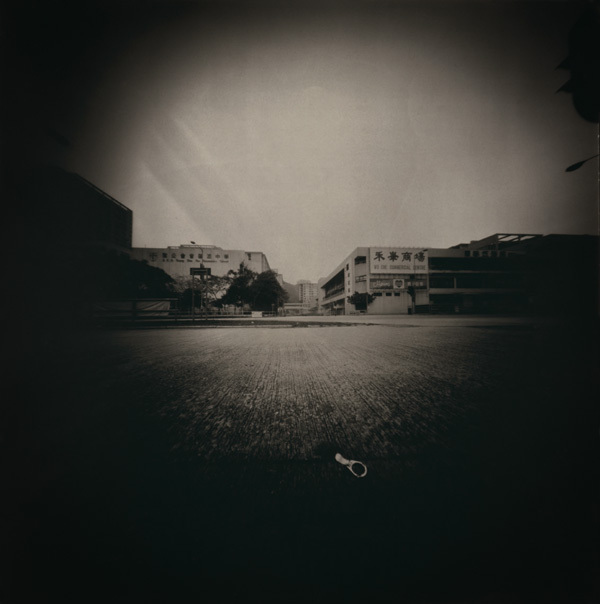 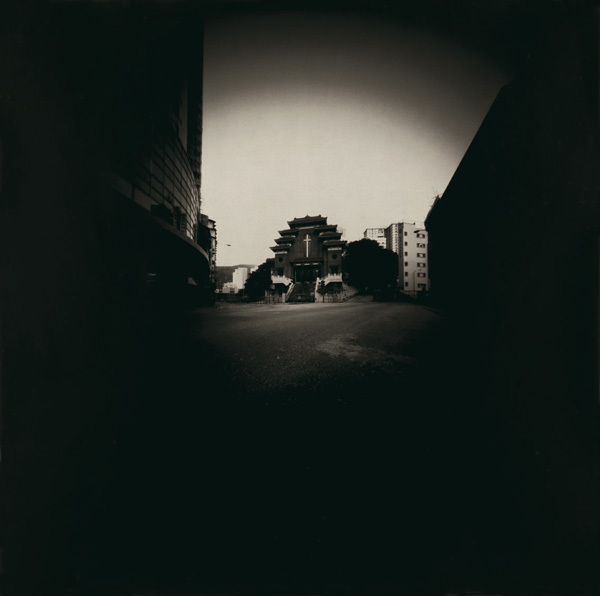 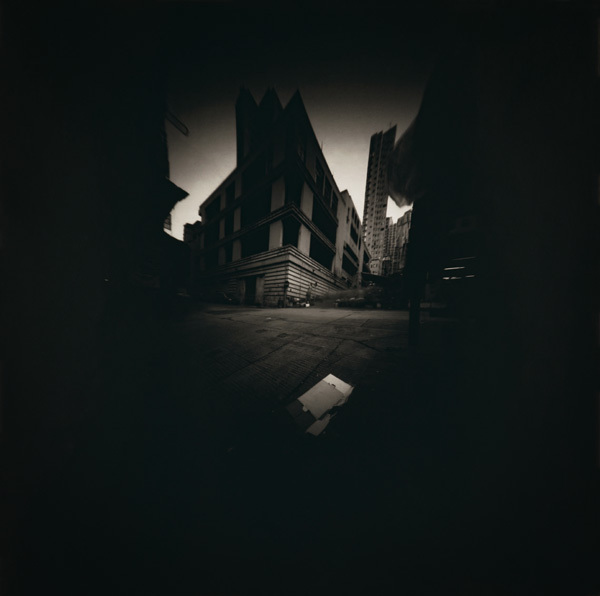 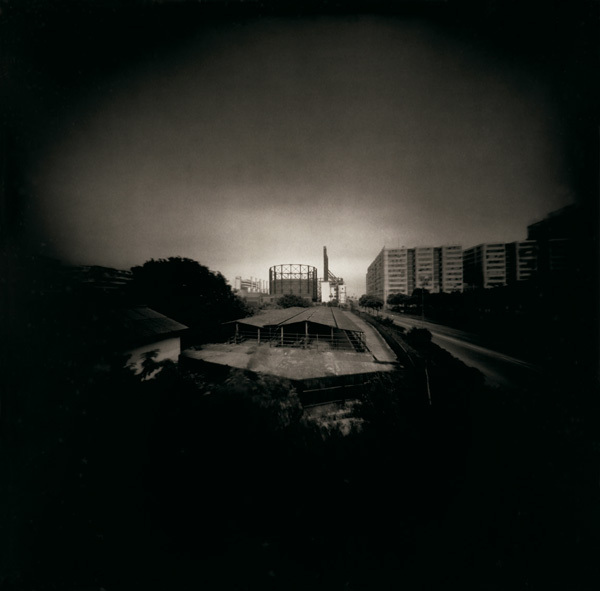 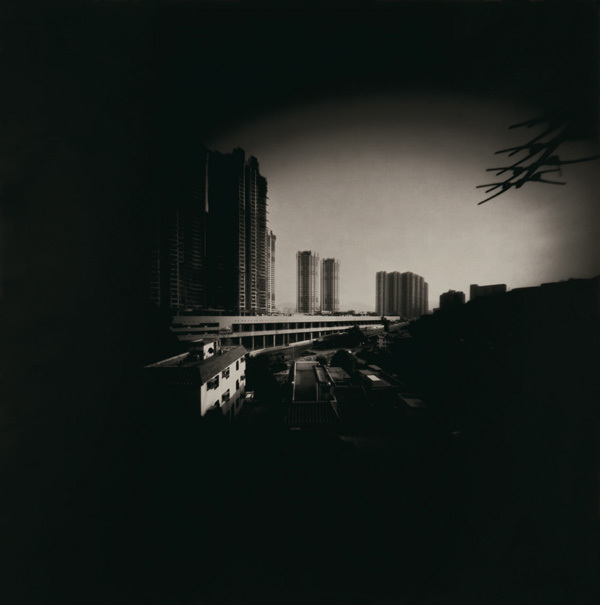 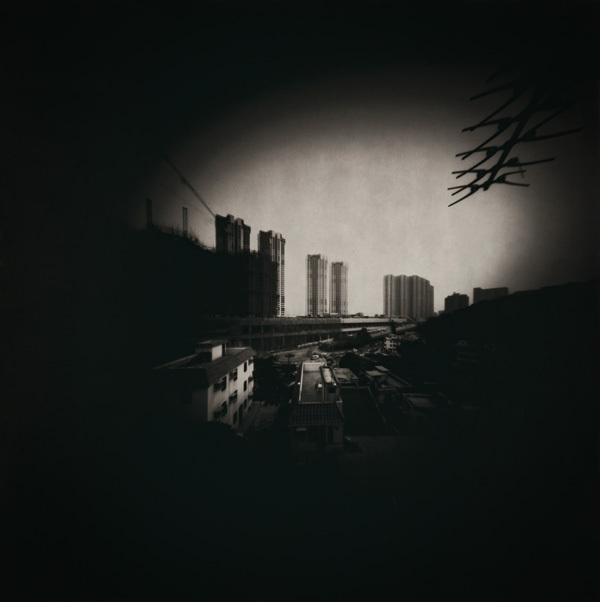 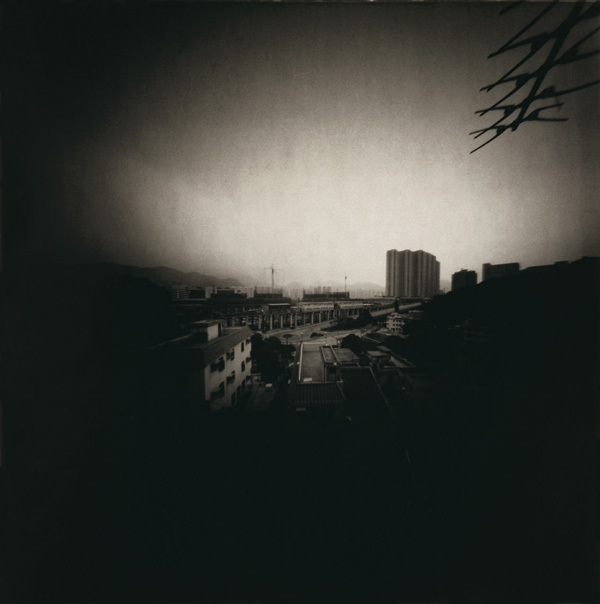 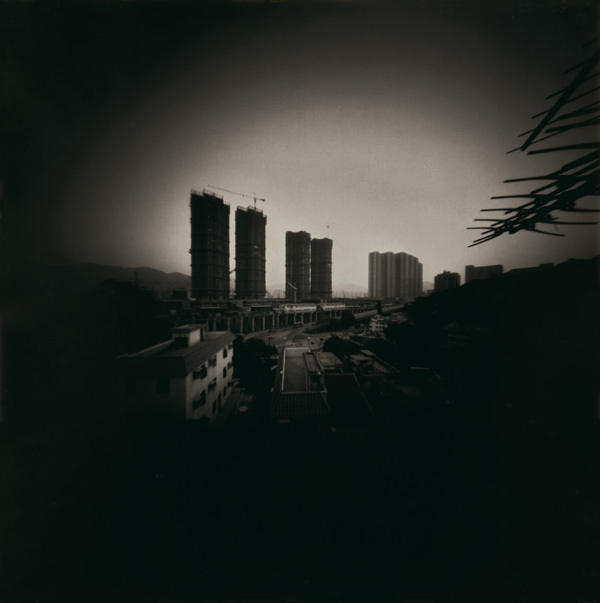 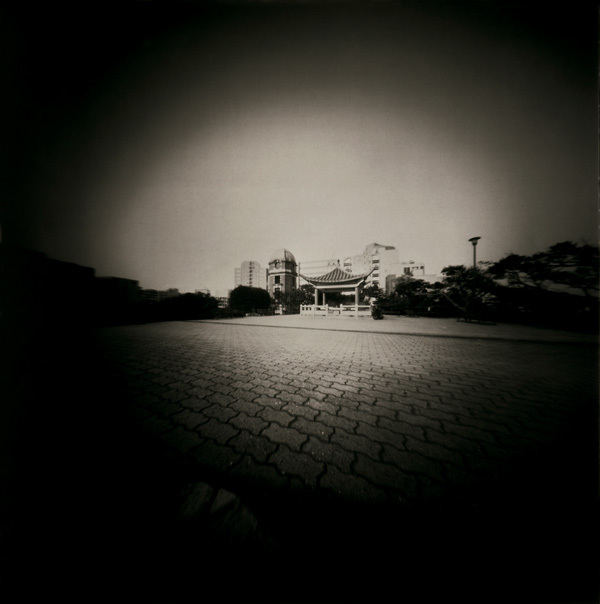 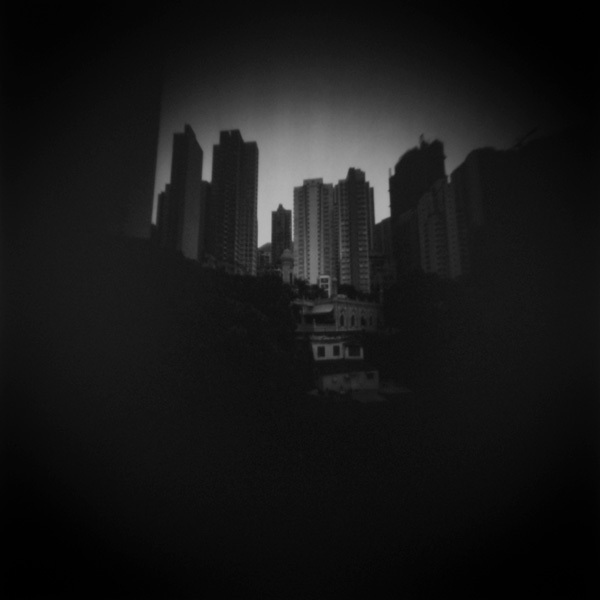 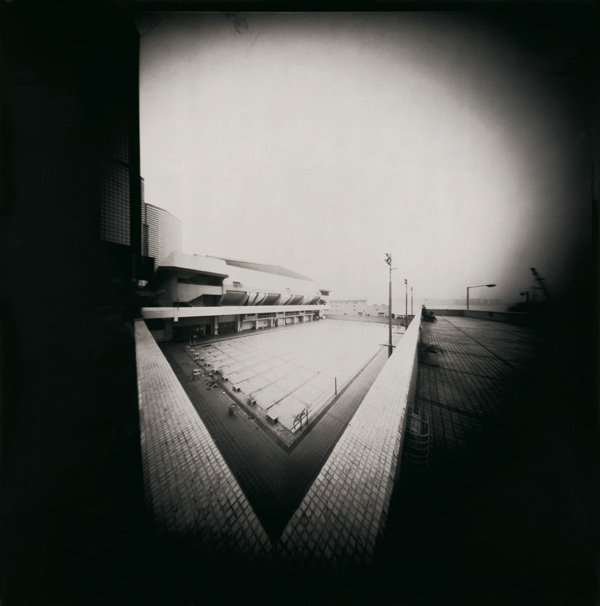 Leung’s Pinhole Camera produced images with long exposure varying from 20 minutes to 2hours. 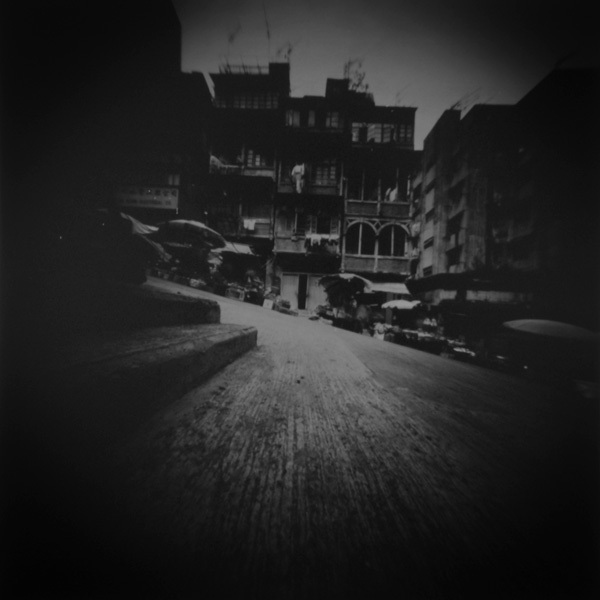 Without viewfinder, the artist was not able to anticipate the exact result. 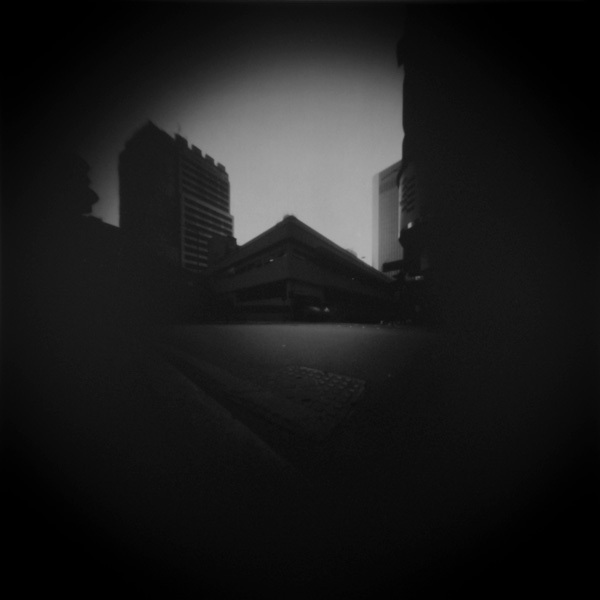 The camerain a way functioned independently from the artist who could nevertheless concentrate on his substantial observation of the place. 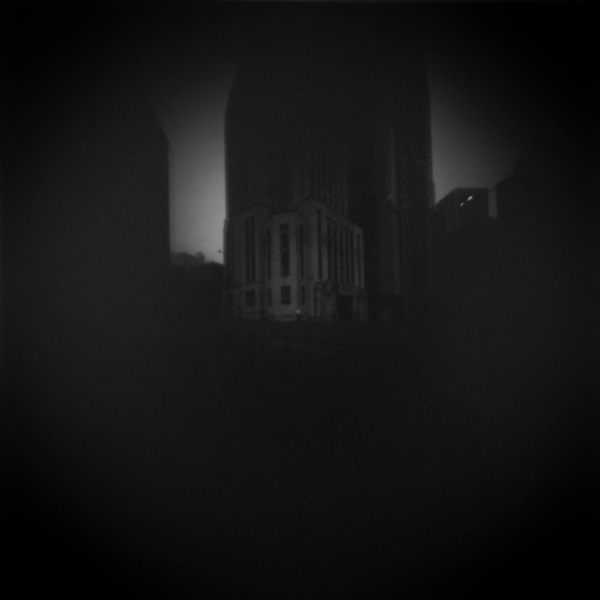 What is visible in the picture only represented asmall fraction of the artist experience of the production that is largely invisible. 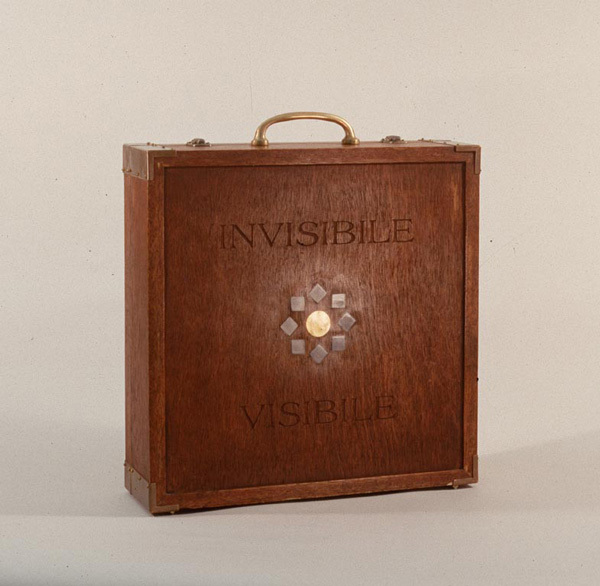 The case ofthe camera is inscribed with the Italian words “invisibile” and “visibile”, implying the visible image being shot and the invisible passage of time and the story of the photographerand the space. 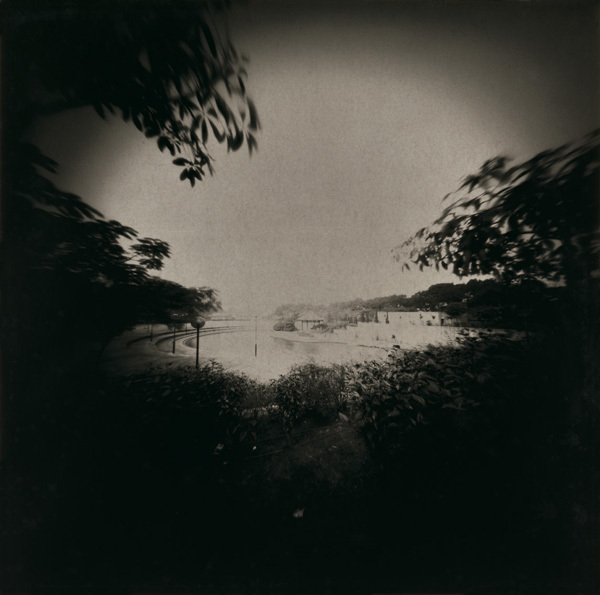 The name of the artist, engraved inside the camera and invisible to the audience here, subtly echoes the very personal engagement of photography, which couldbe only imagined but not seen.